A 6,940 sq. ft., one-story property at 764 Washington Blvd. 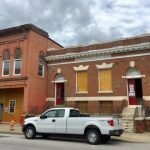 in Pigtown is currently being offered for lease. 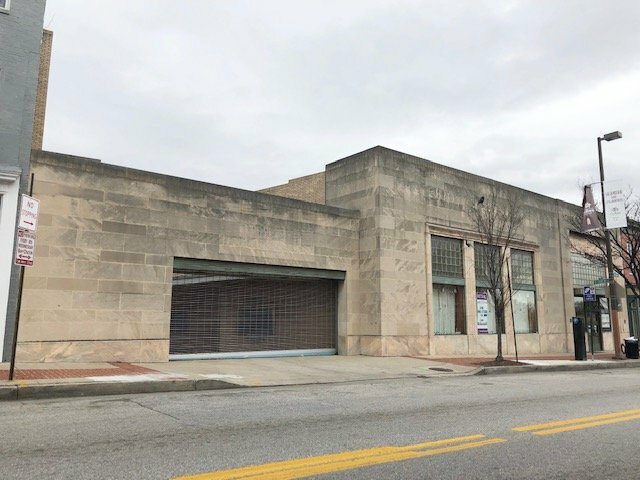 This property, which was most recently the home of Hamilton Bank, includes a 40-plus car parking lot and is located in the heart of Pigtown Main Street. 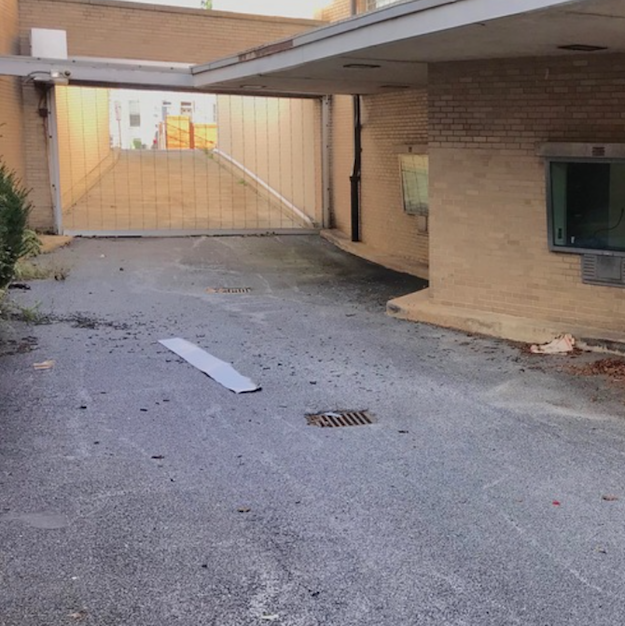 The property was purchased by a Baltimore-based LLC in January of last year for $830,000. 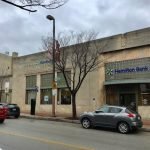 Hamilton Bank relocated to a smaller space at 788 Washington Blvd. 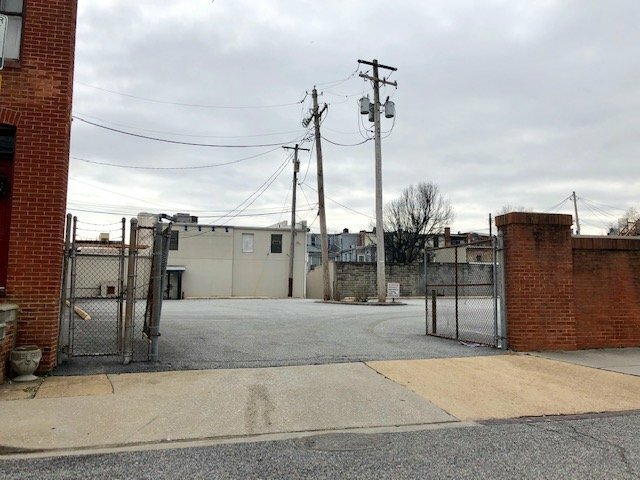 Brexton Commercial has been listing the property for lease for the last few months and it is currently offered at $20.00 SF/yr (NNN). The building features a 1,100 sq. 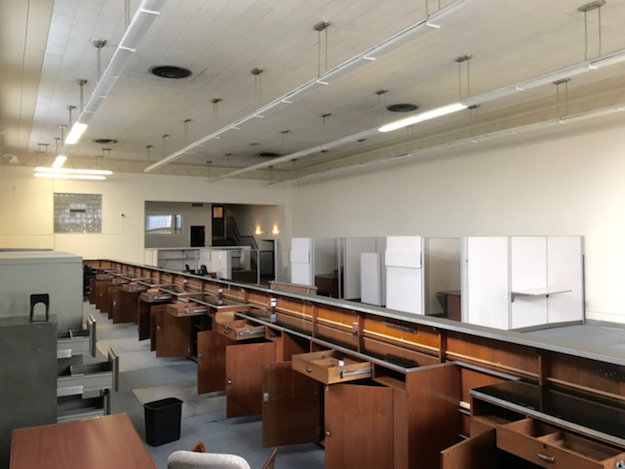 ft. mezzanine, 18-ft. ceilings, terrazzo flooring, large storefront windows, a limestone exterior, a former bank drive-thru window, and a garage door opening. The building was constructed in 1948. The listing says it is an ideal building for a veterinarian clinic (including boarding of animals), art gallery, adult or child daycare, restaurant/tavern, financial institution, outpatient healthcare clinic, gym/fitness center, professional offices, tanning/massage establishments, barbershops/beauty salons, or government facilities including public works and utilities. He noted the parking lot is a great asset and hard to find near the Central Business District. 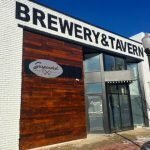 “We are trying to use that to lure any tenants that have large parking requirements,” said McDermott. 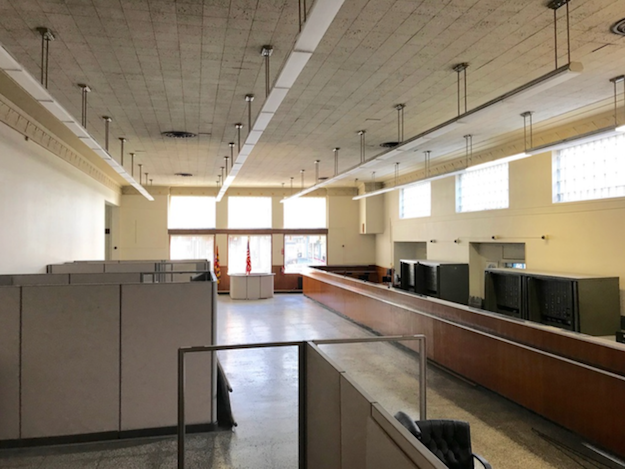 The owners of the building have an “open mind” when it comes to renovations to the space for a “credit-worthy” tenant, according to McDermott. “We’re excited to have the listing and we are confident we’ll be able to get someone in there. 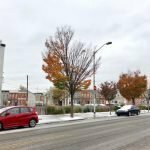 We like the Pigtown submarket and think it’s really attracting attention right now,” said McDermott. McDermott also said the owners do not have any plans to develop the parking lot any time soon.